Whirlpool Duet Dryer (WED9200SQ1) keeps blowing thermal fuse. I replaced Themistor and Thermal Fuse and ran one load fine. Trying to start a 2nd load and thermal fuse blew again. All lights come on but it won’t run. I then replaced the Theramal Cut-off and High Limit Thermostat and Thermal Fuse and ran one load fine again and blew the Thermal Fuse on the 2nd load. 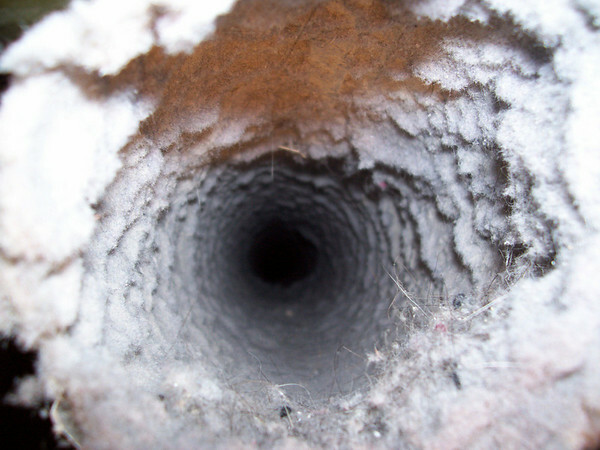 The lint screen is clean, and exhaust is only 5 ft long and clean. I checked the heater element with a meter and it doesn’t appear to be grounded. I also took the heater element out and inspected it and it looks good. When running the exhaust seems strong and warm. I then by-passed the thermal fuse and ran the machine checking things. In automatic mode the heater element heated up, eventually turned off and then turned back on like I think it should. However, when I ran “air only” I noticed the heater element start glowing red and I shut it down. Also, during that test I noticed that the blower seemed to not run continuous. It seemed to be pulsing. I’m not sure what to check next. Any help would be appreciated. See my award-winning tome, The Ultimate Dryer Venting Guide for details on constructing a good, safe dryer vent. 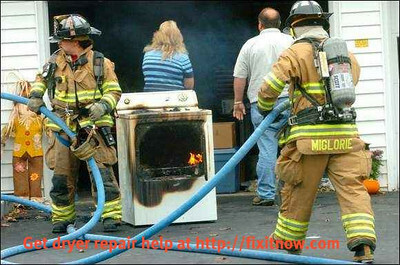 If you need more help figuring out what’s wrong with your dryer, come start a new topic in the Laundry Forum at the Samurai School of Appliantology. 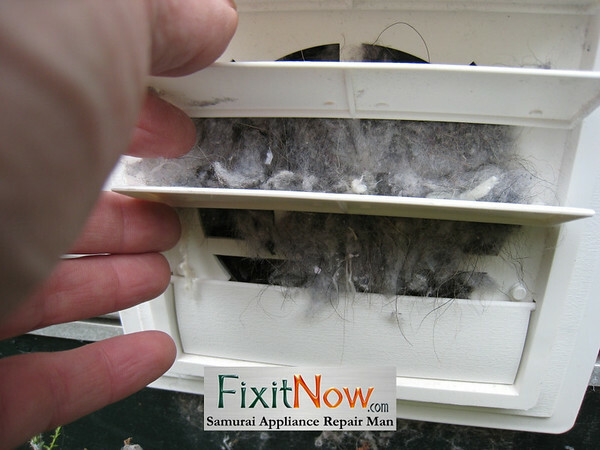 This entry was posted in Dryer Repair on May 14, 2011 by Samurai Appliance Repair Man.